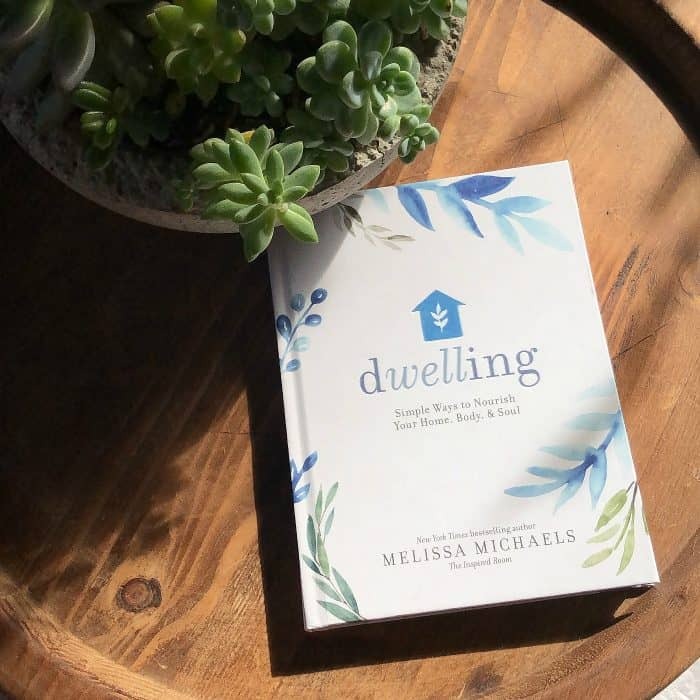 Dwelling: Simple Ways to Nourish Your Home, Body, and Soul by Melissa Michaels, a book about caring for yourself, your home, and the people in your life! 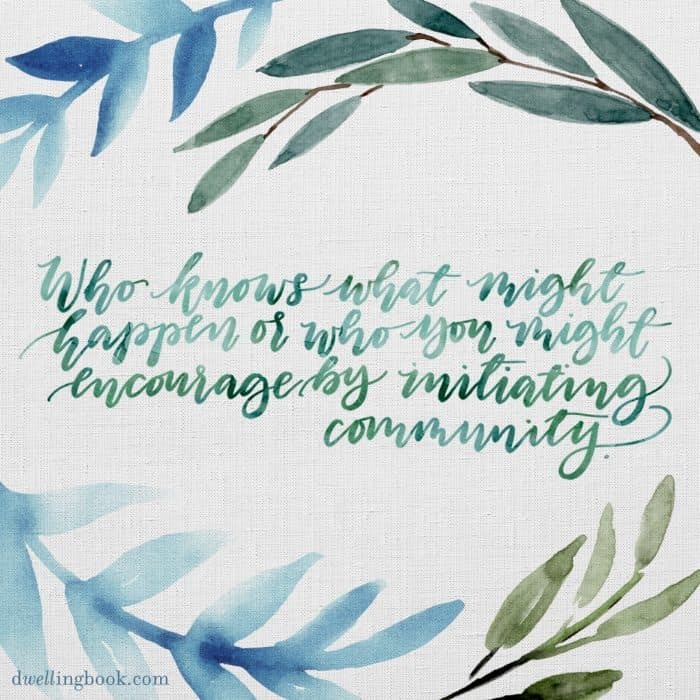 Read more about the Dwelling Book Launch Giveaway! Friends, I want to share with you a beautiful book that just may change your life! 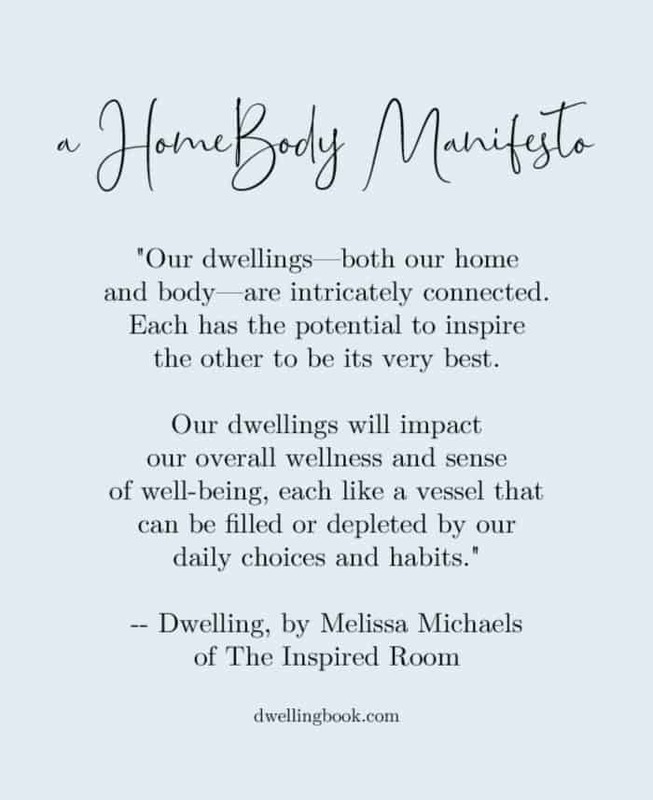 Dwelling: Simple Ways to Nourish Your Home, Body, and Soul, by Melissa Michaels, is a pure joy to read, inspiring and encouraging, to helping you achieve the best life that you can live! Let’s get started. How about an incredible giveaway? 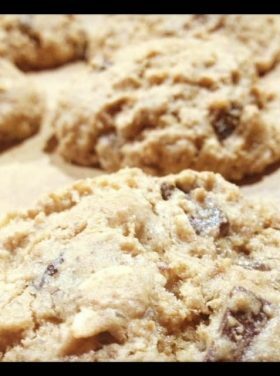 Find the details at the bottom of this post. It’s easy to enter to win! 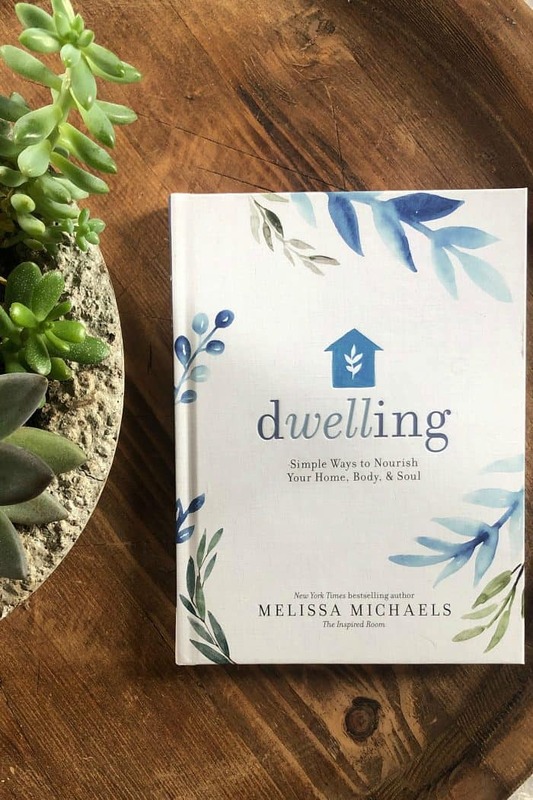 Dwelling: Simple Ways to Nourish Your Home, Body, and Soul, by Melissa Michaels, is a message about caring for yourself, your home, and the people in your life! If you, like me, are interested in opening your home to others, inviting people in to build relationships, connecting to people offline and online … this book is so for you. It’s also about cherishing time with your kids, and health-related challenges Melissa has faced. I couldn’t agree more about finding the beauty in our homes and nature (do you follow me on Instagram? 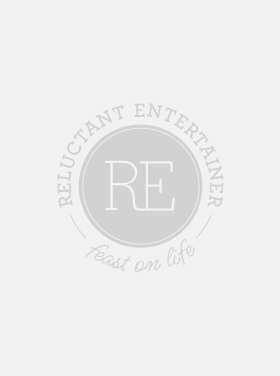 @ReluctantEntertainer), and making our homes a place of peace, comfort, and a welcoming place for ourselves and the people we love. In fact, I love Melissa’s homebody manifesto! Now fast forward to the “being the inviter” section in this book. Melissa has a whole chapter on “gathering.” She shares about the benefits of being the initiator (when you’re an introvert like she is), and offers simple ways to host. You may have already bought Melissa’s book, Simple Gatherings: 50 Ways to Inspire Connection! When the book arrived, I quickly dove in. When I got to the “gathering” section, I couldn’t agree more with Melissa’s heart on inviting people in to your home, and what it does for your soul. You are going to love the way that Melissa encourages us to look at our homes, especially her inspiration to use our homes for good. Not to just post pretty pictures on social media, but to actually make that invite! Real life connections is where it’s at! Grateful as I am for the beautiful book, I suspect I’ll buy a few copies for gifts, and keep my copy nearby. Melissa’s reflections, each a kind of mini-memoir, address so many of the themes women wrestle with in our every day lives. Taking care of ourselves (our diet and health), loving and nurturing our families and homes, and creating more sustainable relationships with our loved ones. Reading this book has sparked my faith! Dwelling Book Launch Prize Package Giveaway! Be sure to enter the Dwelling Book Launch Prize Package Giveaway! One lucky winner will win ALL of these self-care goodies! 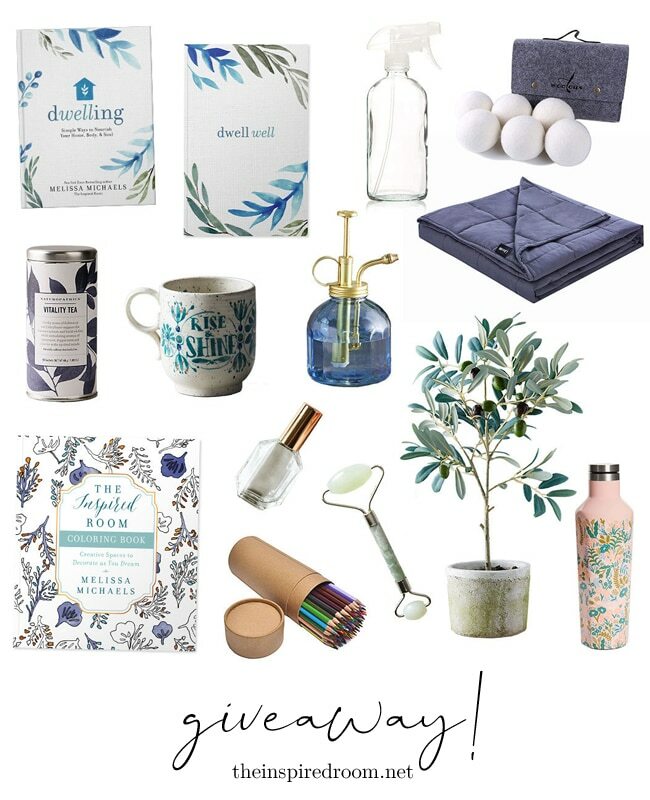 >> A copy of Dwelling, A Dwell Well Notebook, Glass spray bottle, Vitality tea, Faux olive tree, Glass roller with gold top, filled with a special essential oil blend recipe card, Wool dryer balls, Jade facial roller, Mug, Weighted blanket, The Inspired Room Coloring Book, Colored Pencils, Stainless Water Canteen, Plant Mister. Friends, ORDER Melissa’s book right now from Amazon! Don’t forget it’s a beautiful gift to give, too. 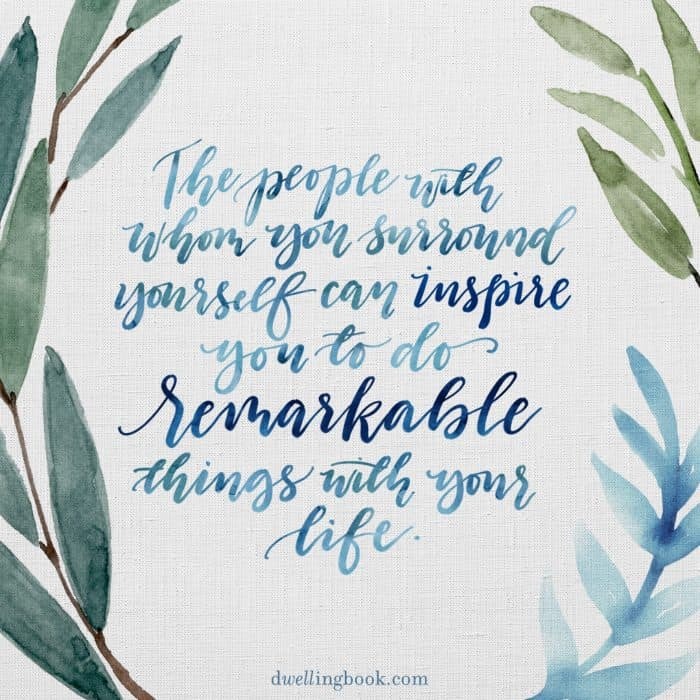 Also, order Simple Gatherings: 50 Ways to Inspire Connection! 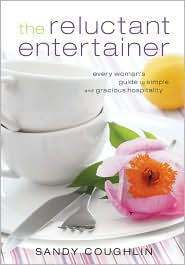 Stocking Stuffers: 3 Copies “The Reluctant Entertainer” Giveaway! Bush’s Black Bean Dip: Strainers (4) Giveaway! I used to love having people over in our home. But then I had my son and we moved across the country. We live in a tiny apartment that feels very temporary and unsettled. So I haven’t made the effort to invite people in. Hoping to do better in the months to come. I’m trying to take a little time to clean my home each day.